Garden Rooms | Architecturally Designed Garden Rooms & Home Offices! 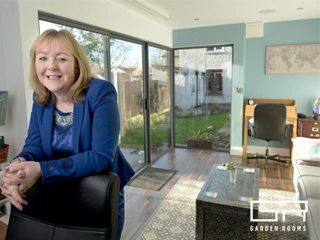 premium Garden Rooms in Ireland. to have constructed over 1100 Bespoke Garden Rooms nationwide. We love making customer testimonial videos because we think it’s the most effective way to show you our passion for everything Garden Rooms. We have plenty of these videos on our site and we have also dedicated a full page to our customers stories in our Success Stories section. Our customers use their Garden Rooms as Home Offices, Teenager Dens, Music studios, Therapy Rooms, Art Studios and Home Gyms. Many of our customers use them as multipurpose rooms, whereby they operate as an office during the week and a teenager room at the weekend. All our Garden Rooms are built to last a lifetime and do not require any planning permission. We take great pride in the quality of our materials and our personal approach with every new customer. We would love you to visit our showrooms and experience the quality of our Garden Rooms for yourself. We are open 7 days a week. We also offer a free, non-obligatory site visit at your home where we can mark out your own Garden Room and help you visualise one of our contemporary designs in your own back garden. We look forward to working with you, so please contact our showrooms to organise an appointment. Our timeless classic, the CUBE, will enhance your living space. 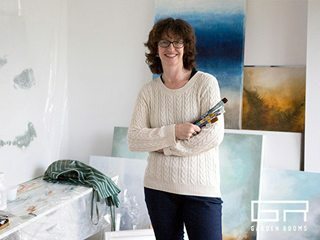 Ideal for use as a Home Office, Art Studio, Teenager Room, Music Room and more. Download our CUBE brochure for more information. Enhance your home by adding value and luxury to your garden with a Garden Room from our Ultimate Range. Create your own unique space for your home cinema, gym, teenage room, home office or combination of one or all of these things. Download our brochure for more information to see how the Ultimate can make a real statement in your garden. 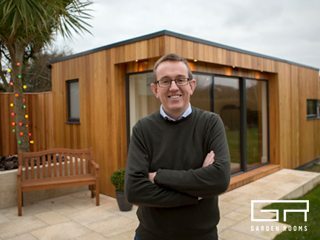 Throughout the years we have designed and constructed over 950 Garden Rooms for our customers all over Ireland. 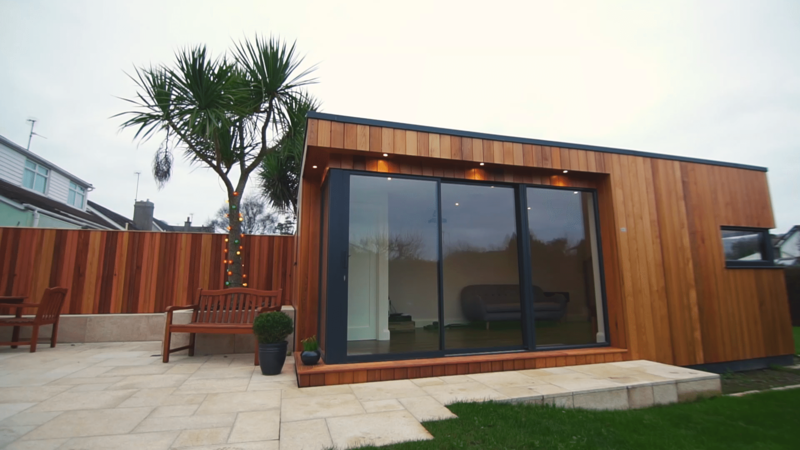 These garden rooms have enabled our customers to work from home, create space for a growing family, exercise or record music in, or, in general, just have an outside refuge. Now, in our Garden Room video series for the first time we’ll introduce you to some of our customers so you can see first hand how their Garden Room has benefited them and improved their quality of life. 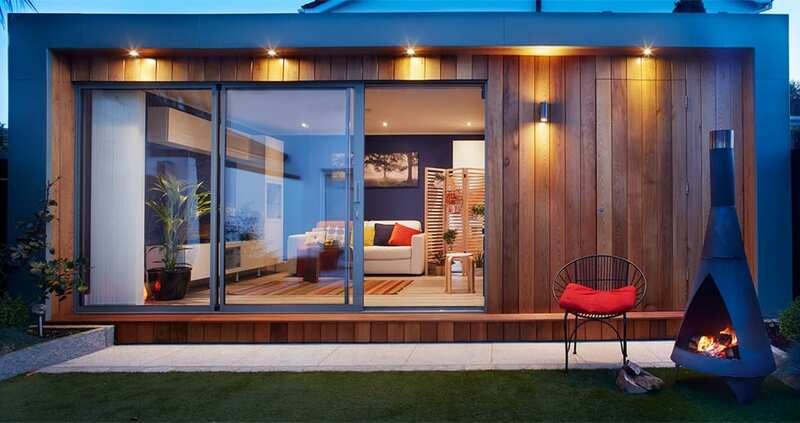 Plan for your Garden Room?